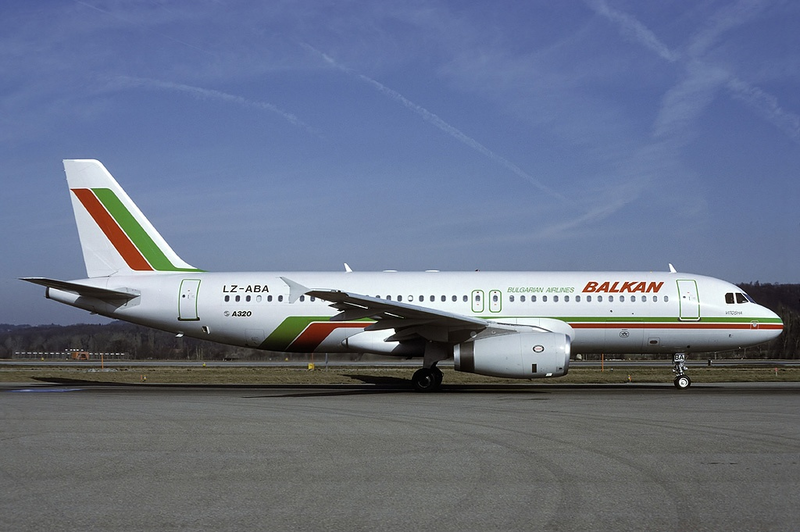 All airlines and AOC holders, registered in Bulgaria benefit of the country’s EU membership and all connected Single Sky and Open Skies agreements. Country’s location is quite beneficial as it is almost in the middle on the route between the large airport hubs of the Middle East (Dubai, Doha etc.) and Western Europe’s largest airports (Frankfurt, Paris, London). Bulgaria is EASA member and for all AOC holders and airlines, registered in Bulgaria, the EASA rules apply in full. The regulator, which is responsible for the supervision and registration of the aircrafts and granting the AOCs is the Bulgarian Civil Aviation Authority. This authority is also responsible for keeping the Bulgarian aircraft register, which as of this date is still not open to public, despite the latest court ruling of Sofia Administrative Court. Bulgaria doesn’t have many registered airlines. The latest publicly available information shows that there are 16 operating airlines as of date. The list is not exhaustive, as we can confirm we have client airlines which are not listed there, but they are fully operational. Probably the most often asked question is the one about the speed of the process. If you start from scratch, the legal term for granting an AOC and airline licence is 3 months. In reality, if there are faults in the documentation, it could take long. However, the CAA will appoint a supervising representative who will guide the applicant through the process so that the wasted time is minimal. Buying a ready airline (AOC holder) can be your second choice. However, it might be difficult to find a company for sale, as there are too few operating Bulgarian aoc holders/airlines. Therefore, the first option might be easier choice for you. Every aircraft which complies with the requirements of EASA for airworthiness and other EU requirements (noise, pollution etc) can be registered in Bulgaria. In practice, if the applicant can demonstrate that their aircraft type with similar characteristics/instruments/equipment has been registered in another EU country, the Bulgarian CAA is willing to accept the aircraft without excessive bureaucracy requirements. We at MH Legal are experienced at international and EU aviation law and can provide comprehensive legal help to your company both for buying an operating Bulgarian airline and starting up from scratch (i.e. setting up effective company and financial structure, legal procedure compliance, ongoing legal and accounting advice etc.). We have interest create an airline in You country. Can You send info about coast. Can you please provide a valid email address and I’ll reply to you. Thanks.